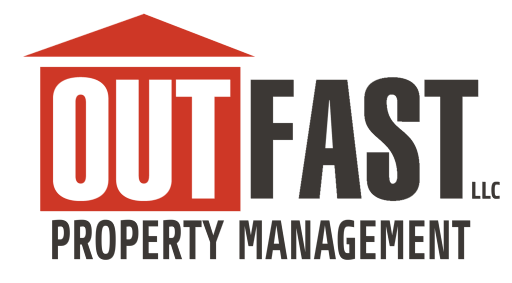 Out Fast Property Management Sit Back, Relax, Profit. 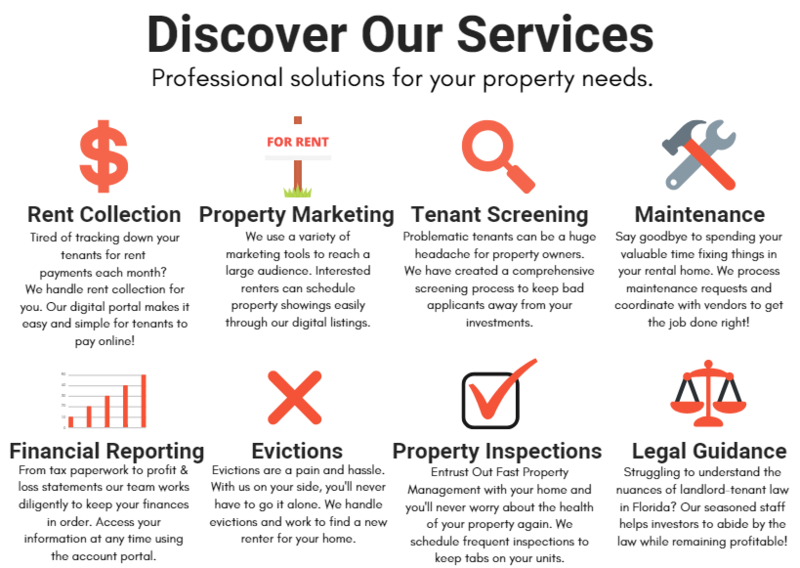 The #1 Property Management Solution in Tampa Bay. “Get Jeremy & Out Fast on your team! They took me from being a landlord to a true real estate investor. They have great systems in place and has our properties performing at a level they had not achieved prior to him being involved. 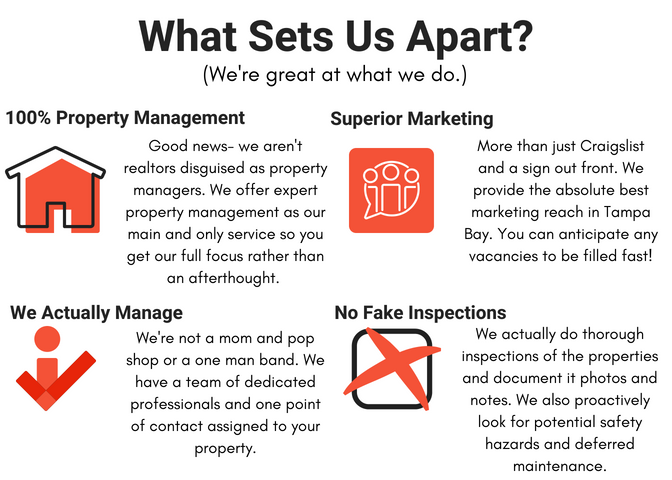 Call them now if you want the best property management in Tampa Bay.” – Michael G.
“This team is amazing with all they do! 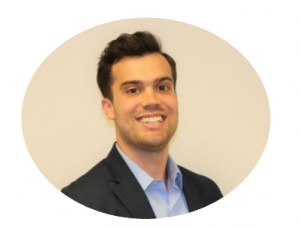 They strive to make their clients happy and never leave an email or call unanswered! I 100% trust referring any of my friends or family their way since I would feel rest assured they’d be taken care of!! 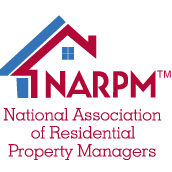 A+” – Kristi S.
“After moving out of state, I hired Out Fast to manage a small multi-family property. They are doing a great job. A very attentive staff that meets my needs and my tenants. 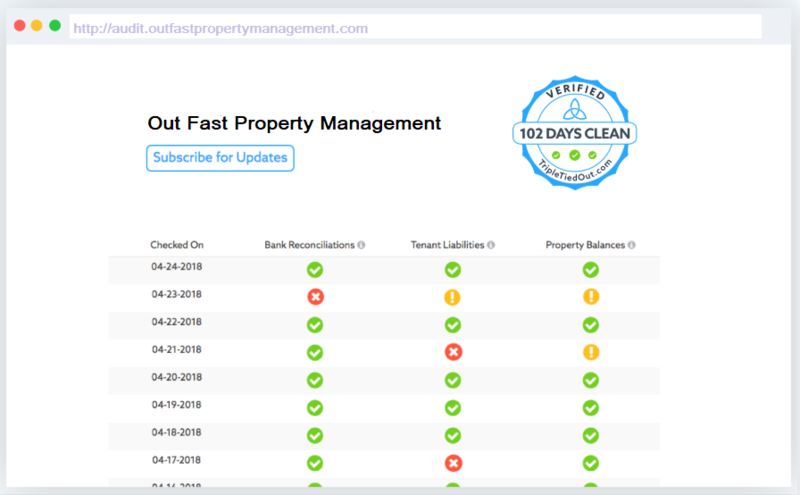 Constant text messages and emails keep me in the loop about what’s happening with my property.” – Tony L.
Checked, supported and verified financials, every single day. 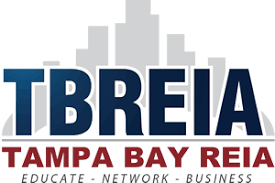 Call us 24/7 at 813-737-7262. We have a tailored pricing plan for every type of situation!